The purpose of this study is to focus on the intersection of religion and politics. Do different religions result in different politics? 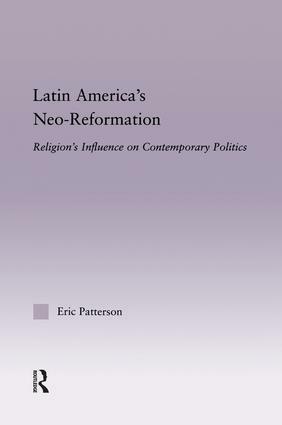 More specifically, are there significant contrasts between the political attitudes and behavior of Catholics and Protestants in Latin America?